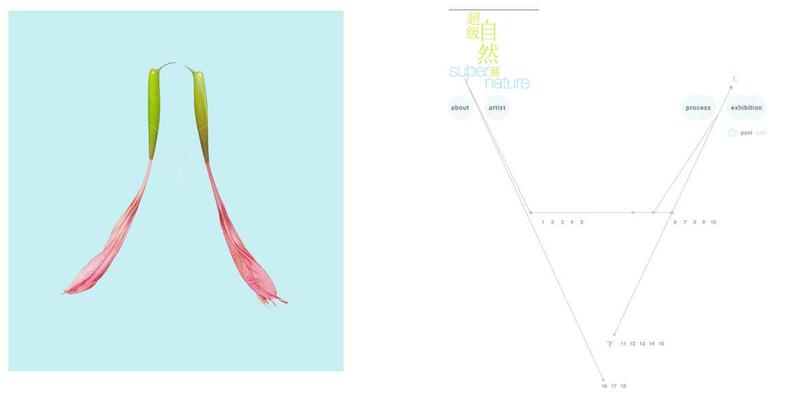 Yeoh Guan Hong’s website, Super*Nature is a beauty to behold. It’s smart, elegant and the user doesn’t have to navigate across 23 pages to understand what the artist is all about. You can do it in just one page. With all the cliche’s in creating a website having been exploited beyond belief – simplicity and navigational ease might be more important that anything else. And with the ever expanding screen real estate, the possibilities of sticking to one page double/triple frame websites might be worth looking into. Think about it – when you are looking for information, would you rather prefer staying on one split screen or wander through a zillion pages and keep hitting the back arrow?